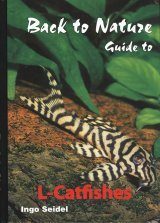 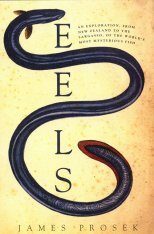 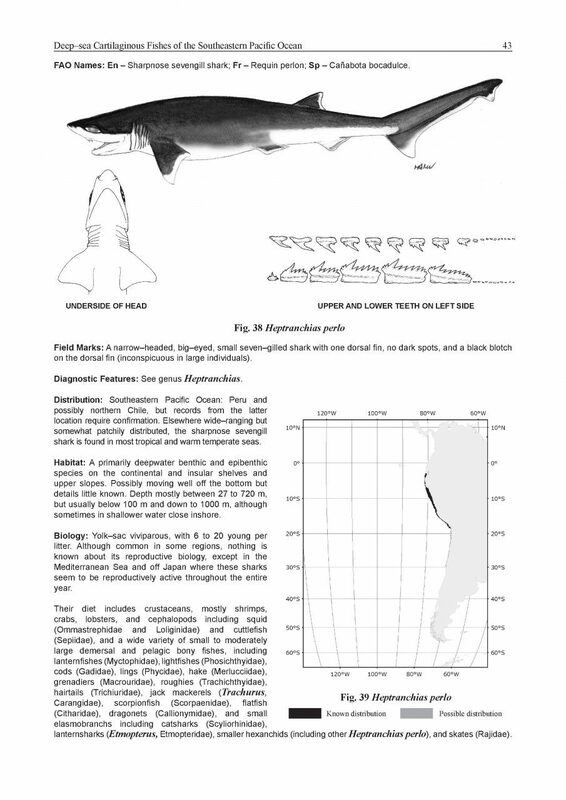 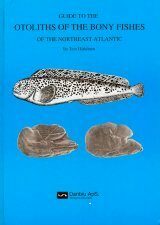 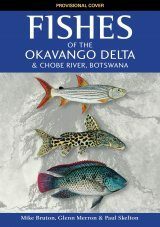 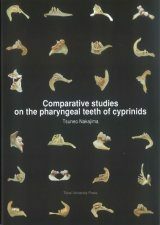 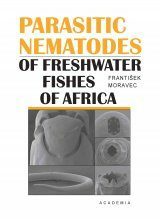 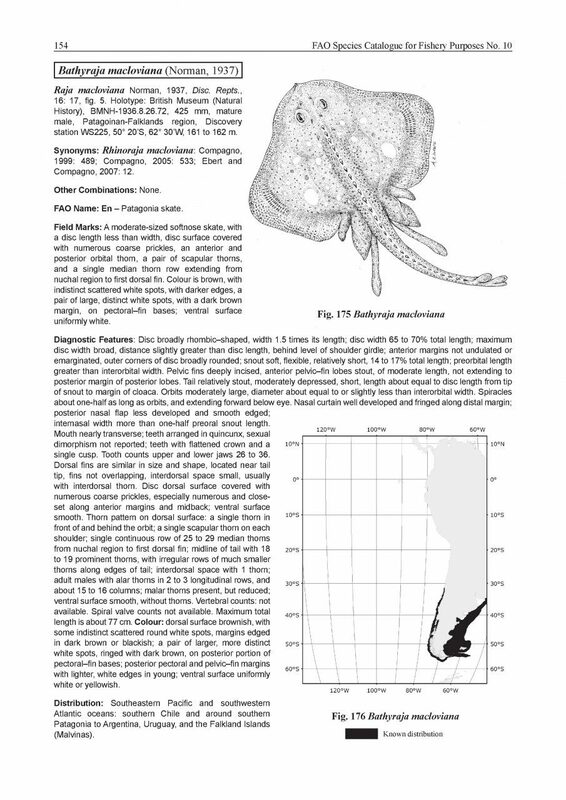 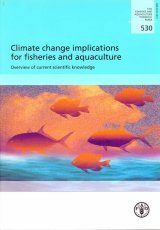 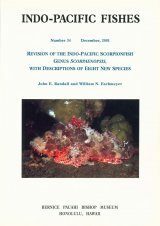 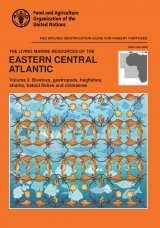 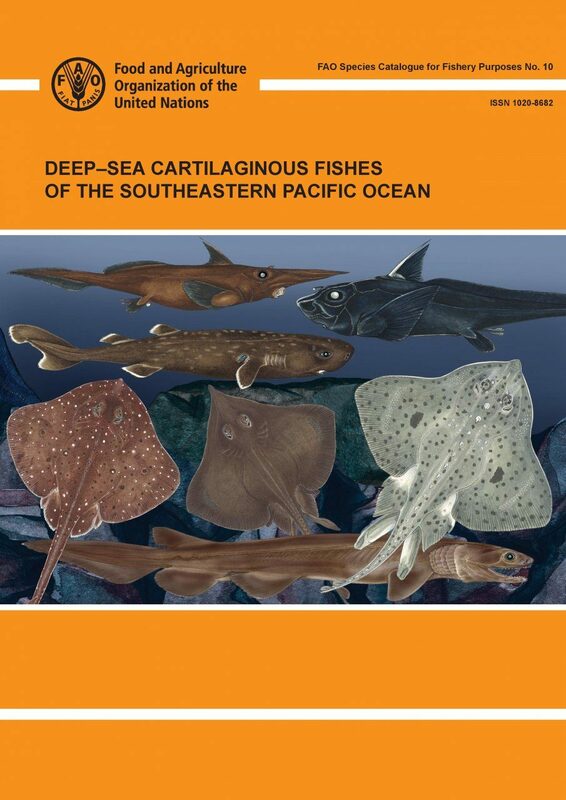 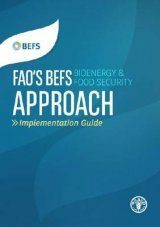 This volume is a comprehensive, fully illustrated Catalogue of the Sharks, Batoid Fishes, and Chimaeras of the southeastern Pacific Ocean, encompassing FAO Fishing Area 87. 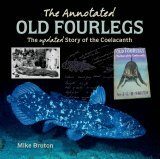 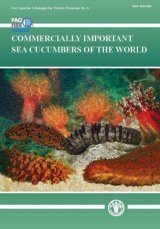 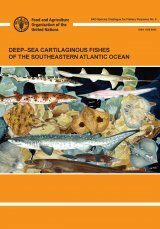 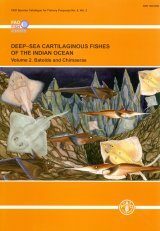 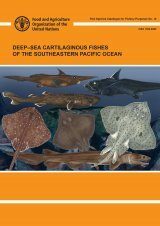 The present volume includes 8 orders, 17 families, 39 genera, and 66 species of cartilaginous fishes occurring in the southeastern Pacific Ocean. 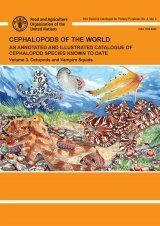 It provides accounts for all orders, families, genera and species, and all keys to taxa are fully illustrated. 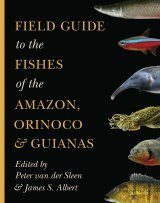 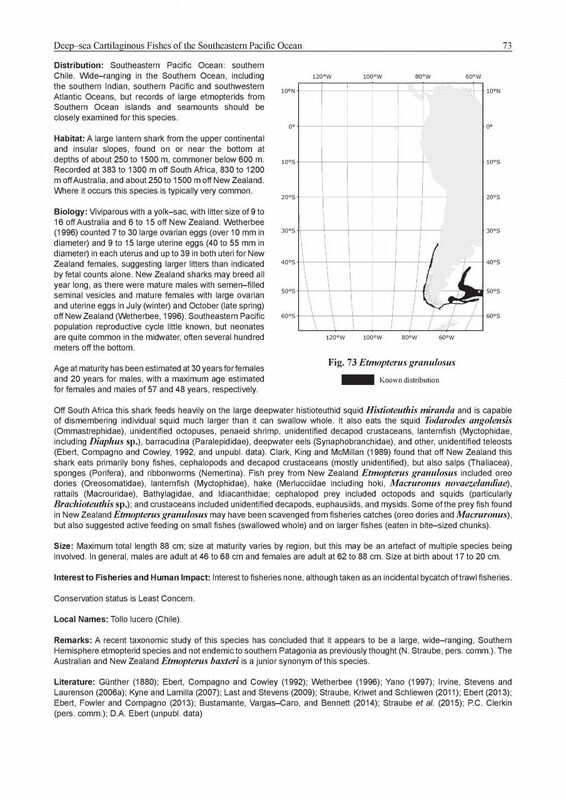 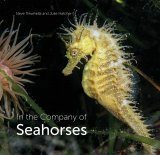 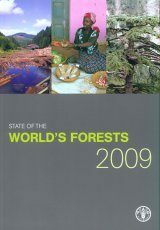 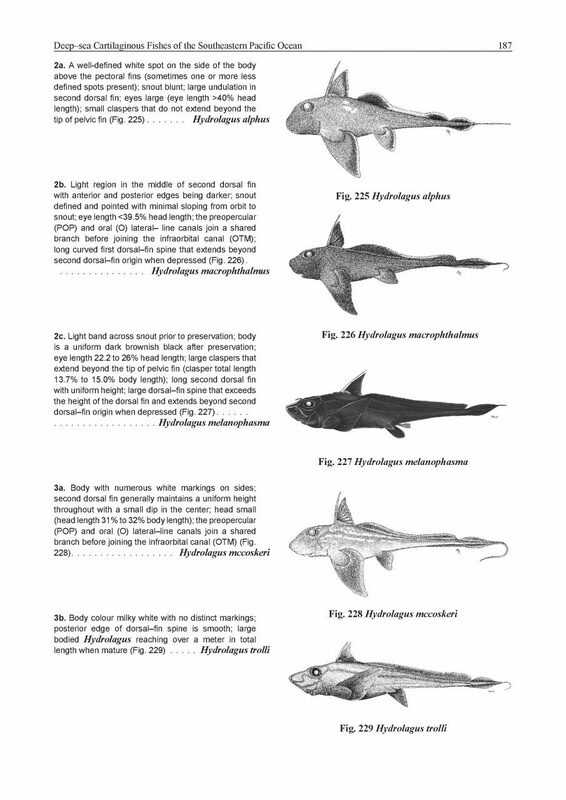 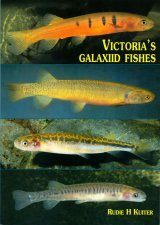 Accounts of each species include: valid modern names and original citation of the species; synonyms; the English, French, and Spanish FAO names for the species (when available); a lateral view and often other useful illustrations; field marks; diagnostic features; distribution, including a GIS map; habitat; biology; size; interest to fisheries and human impact; local names (when available); a remarks section; and literature. 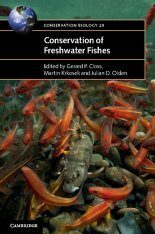 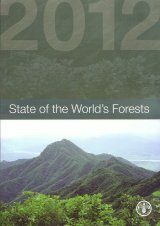 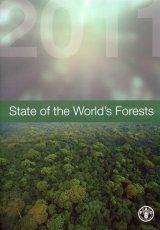 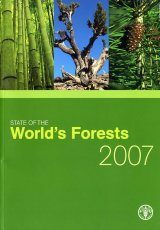 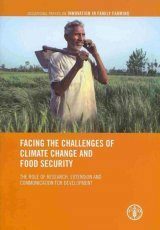 The volume is fully indexed and also includes sections on terminology and measurements, an extensive glossary, and a dedicated bibliography.